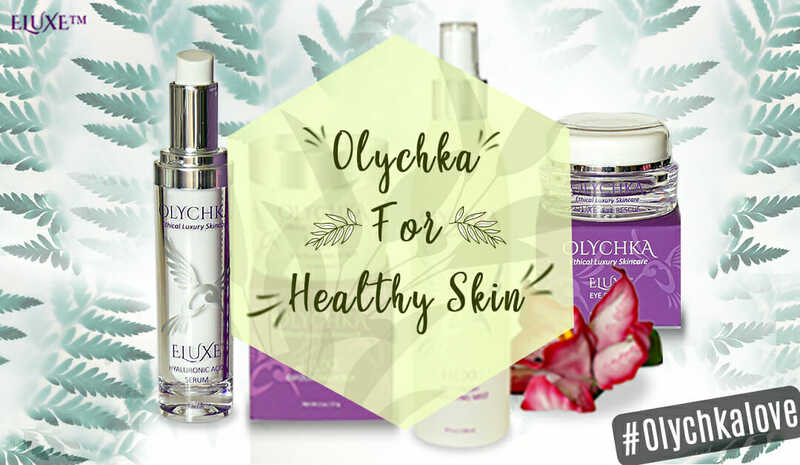 Your skin is a very delicate part and needs the healthiest care possible. Too often, people overdo it when cleaning or moisturizing their skin. Cleansing too much or too often, or using products containing harsh chemicals, can be the antithesis of healthy skin. Although your skin serves as a necessary barrier, it also absorbs much of what it comes in contact with, so it’s important to be mindful of what you put on it. Plant-based skincare products are derived solely from plants, vegetables, and fruits. They don’t contain harsh chemicals, and using them is a gentle and cruelty-free approach to achieving radiant and purely healthy skin. When choosing plant-based skincare products, it is important to read the label carefully. The word “natural” can be used misleadingly, due to the fact that a product can carry this word on its label but may still contain unnatural ingredients. When you are deciding on plant-based skincare products, ensure that the ones you choose are plant-based or vegan-friendly beauty products. In some cases, you may see them labeled as natural vegan beauty products. As long as they are specified as a vegan, they are truly natural, plant-based skincare products. For decades, humans strayed from the use of vegan-friendly beauty products for skincare, even though plant-based beauty products have been in use for thousands of years. Egyptian, Indian, and Greek cultures all have a long history of using purely plant-based products for healthy skin. For instance, castor oil was used to minimize wrinkles, crushed mulberries for lip and cheek color, and turmeric for soothing and revitalizing the skin. It is also worth noting that many active ingredients found in modern medications can be traced back to plants. Plant-based products don’t contain harsh, synthetic chemicals. Using products with a myriad of unpronounceable words on their label is a sure-fire way to overdo it when cleansing, moisturizing, or applying makeup. Plant-based products contain ingredients found in nature alone and aren’t loaded with unnecessary ingredients that can cause skin problems, especially for those with sensitive skin. Plant-based skin care products can deliver amazing results, and they smell much better, too. Because they are made with essential oils from vegetables, fruits, and plants, they have a pleasant and natural-smelling scent, without the overpowering odor of chemicals. A common ingredient in skincare cleansers is sulfates, which are added to make the product lather more readily. However, sulfates strip your skin of its natural oils and cause dryness followed by an overproduction of oils to compensate. Plant-based cleansers provide moisture that comes from a natural source, balancing out your oil glands, so that your skin stays consistently soft. For truly radiant and healthy skin, plant-based beauty products provide an effective, less-is-more approach that will leave your skin feeling soft and looking clear, without the use of harsh and unnecessary chemicals.